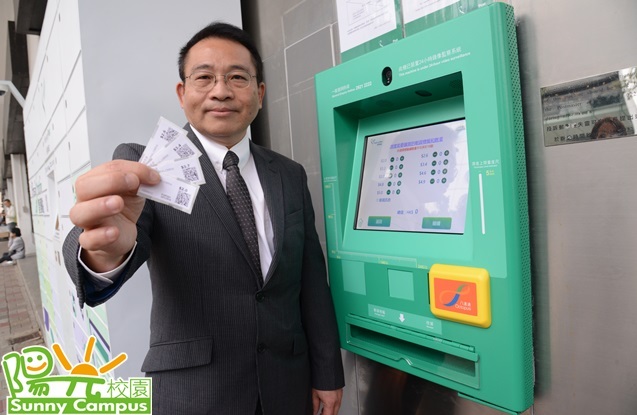 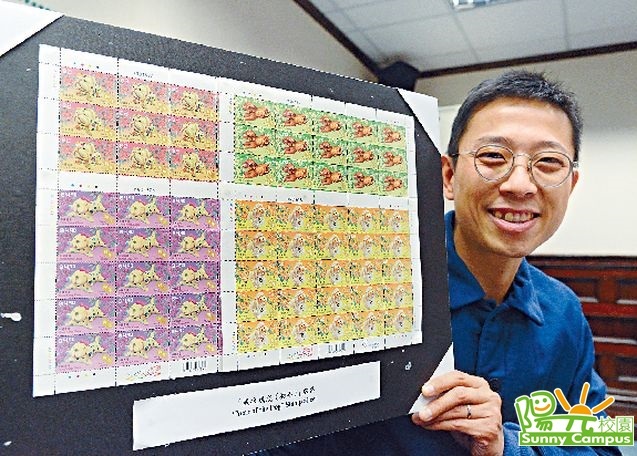 Hongkong Post's Special Stamps Issuing Programme for 2016 boasts a colourful diversity of stamp themes, and will commence with the "Year of the Monkey" Lunar New Year stamps. 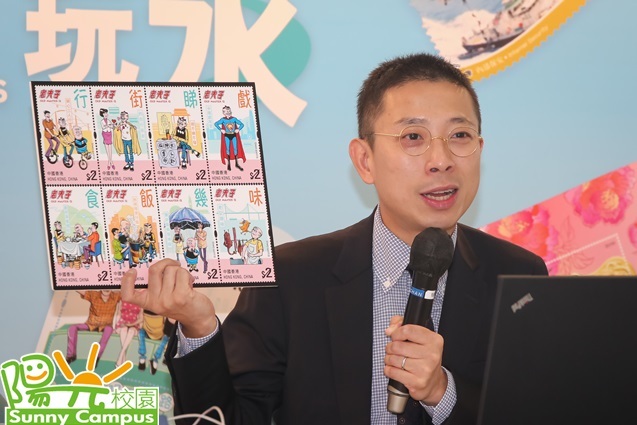 The "150th Anniversary of the Birth of Dr Sun Yat-sen" stamp will show people the life of Dr Sun Yat-sen in Hong Kong. 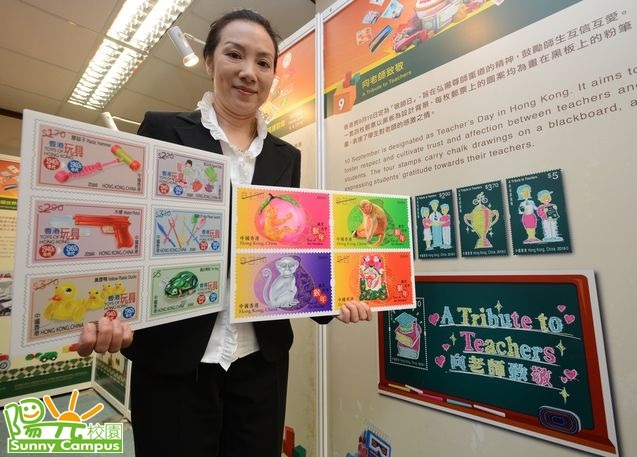 Paper dolls, a yellow duck and an iron frog will appear on the stamps "Toys of Hong Kong: 1940s-1960s". 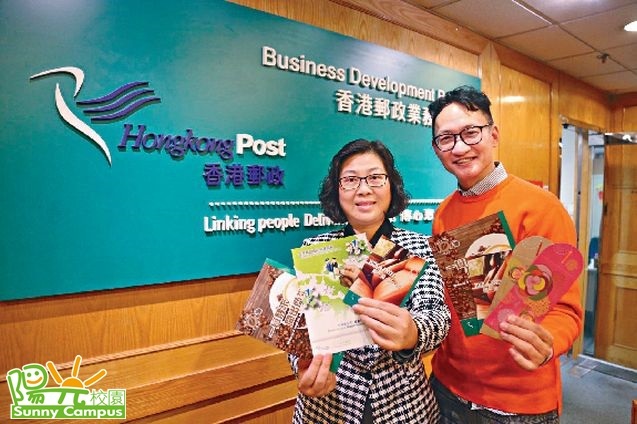 The Hong Kong Hiking Trails series will feature 12 stamps based on the Lantau Trail...we really can’t wait to bring them home!